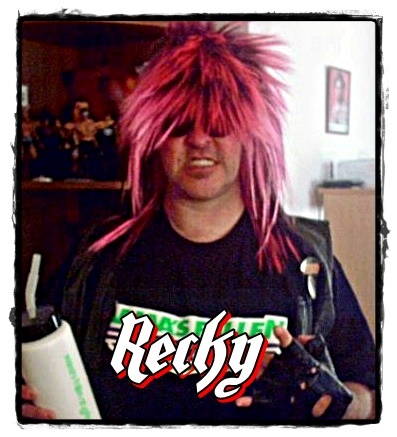 Joining Yaffa were Mickey Finn (vocals), Fernie Rod (guitar), Billy Rowe (guitar), and Ron Tostenson (drums), and while they never hit the big time like the Crue et al, the boys enjoyed exposure on MTV's Headbanger's Ball program, resulting in some regional success. Their first two albums, 1988's Feel the Shake and 1990's Damned Nation were issued during glam's peak, but with the emergence of that Grunge malarky Jetboy took a backseat to Nirvana and other similarly miserable nitiwits . 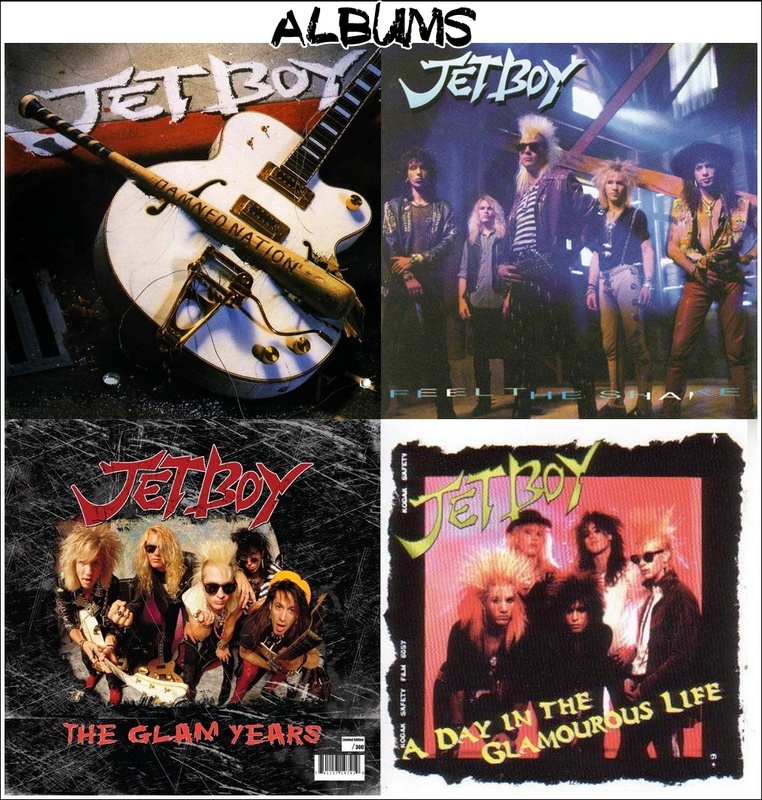 During the late '90s, several collections of rarities and highlights were released, including Day in the Unglamorous Life, Make Some More Noise, and Lost & Found. 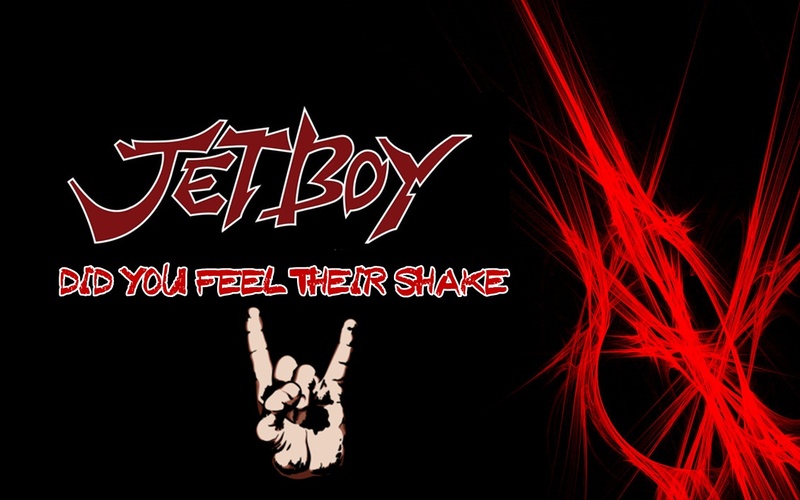 For the long suffering fans of '80s glam/pop-metal, Jetboy are one of the genre's best-kept secrets. 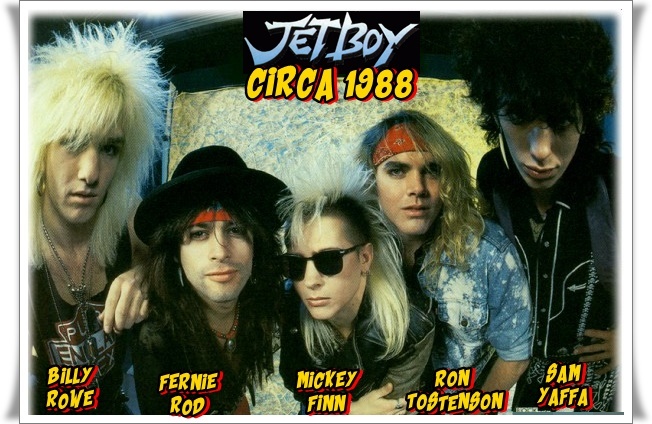 After parting ways with original bass player Todd Crew in mid-1987, the band was joined by Yaffa, a member of one of the groups Jetboy had claimed to be their biggest influencel, was now a member of the band as their new bassist. In August 1987 Todd Crew died due to a drug overdose . Jetboy continued on into the 1990s before disbanding in 1992. 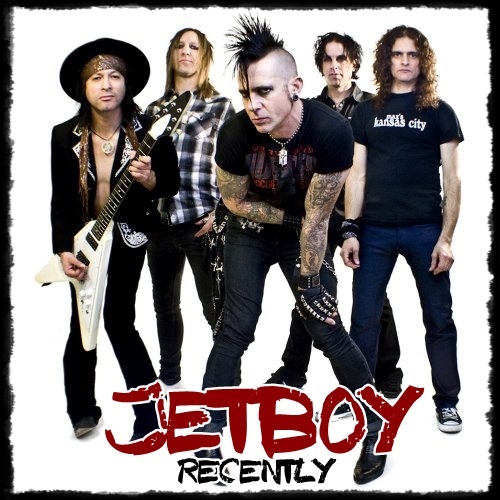 However, over a decade later, Jetboy hooked back up, toured and recorded a new EP, Off Your Rocker in 2010. Having been absent from the studio for some 20 years, Jetboy recorded Off Your Rocker in a fully organic mode. 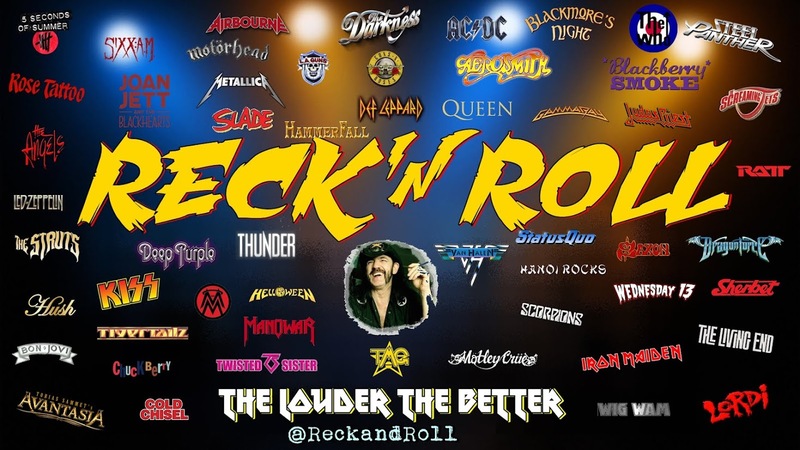 The band played all in the same room together in a “live-style” format in an effort to duplicate the way the songs were written, all together, in a true 1970’s fashion where the band could feed off of one another’s energy. This was the first time they all shared the stage together in over 20 years. 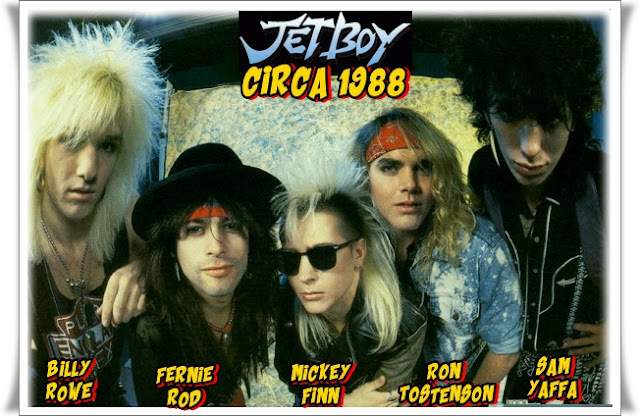 Jetboy plan to continue with the original line-up with Charles Norman on bass who replaced Yaffa in 1989.